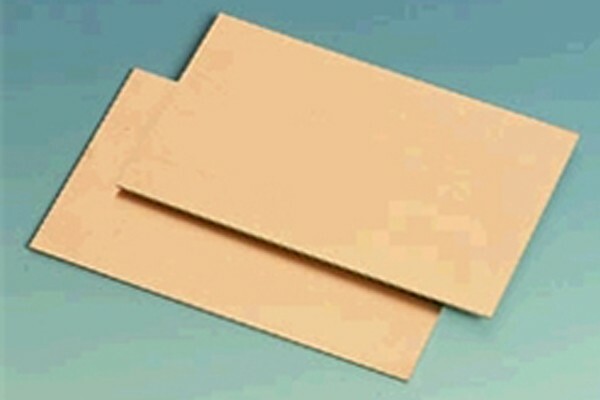 High Quality Single-sided copper-clad 1.6mm Composite Board. 233 X 220mm. Suitable etchant Ferric Chloride.